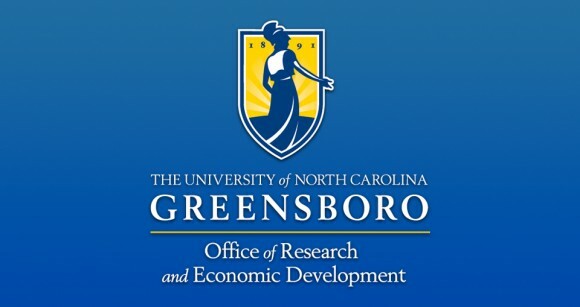 Posted on Monday, June 11th, 2012 by UNCG Research. UNCG Research congratulates Dr. Wei Jia on his publication in the 8 June 2012 issue of Science. Jia co-authored “Host-Gut Microbiota Metabolic Interactions” with researchers from the United Kingdom, France, and Sweden. The article appears in the Gut Microbiota issue (Science vol. 336, no. 6086). Jia’s piece reviews the influence of gut microbes on the human life course from birth to old age. Gut microbiota co-develop with their hosts in an ever-changing, complex interplay that depends on a particular host’s genome, nutrition, and life-style. These microbes play a major role in human physiology and energy production. When gut microbe-host interactions go awry, an extremely diverse array of diseases can arise. Such disruptions do not only impact gastric ulcers, inflammatory bowel disease, colon cancer, and irritable bowel syndrome. They also have implications for liver function, obesity, metabolic syndrome, asthma, hypertension, and mood and behavior. The article identifies several knowledge gaps around gut microbiota. Filling these gaps will help researchers develop therapeutic strategies that manipulate gut microbiota to combat disease and improve health. 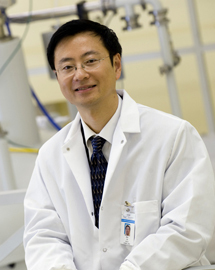 Dr. Jia is a Nutrition Professor and co-director of the Center for Translational Biomedical Research at UNCG. His co-authors are Jeremy K. Nicholson, Elaine Holmes, and James Kinross of Imperial College London (UK); Remy Burcelin of the Institut National de la Santé et de la Recherche Médicale and the Institut des Maladies Métaboliques et Cardiovasculaire (France); Glenn Gibson of the University of Reading (UK); and Sven Pettersson of the Karolinska Institutet (Sweden) and School of Biological Sciences and National Cancer Centre (Singapore).